We are a private Christian co-ed high school located in Kirkland, Washington. We have a strong academic program designed for the student who is preparing for college. Our extra-curricular activities focus on community outreach and service, but also include extensive choral and instrumental music instruction and performance as well as a wide range of athletic programs. PSAA students appreciate the warm, friendly environment, the dedicated and engaging teachers, and the diverse student body. 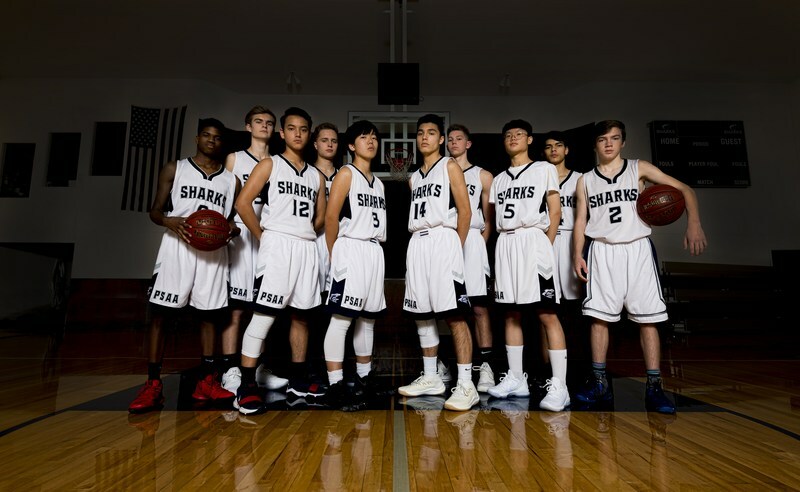 This year PSAA’s boys and girls varsity basketball teams made their school proud with their hard work and unique, tandem journey toward state championships.